Produced by Broadsheet in partnership with World Surf League. 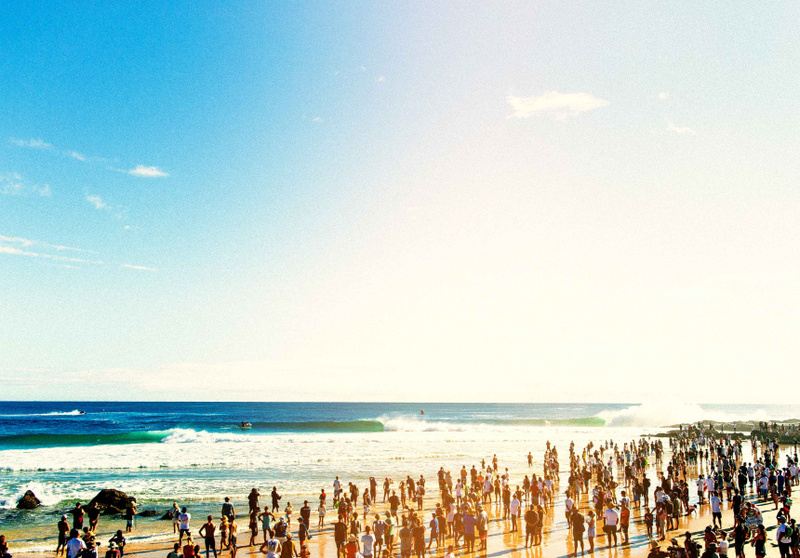 The world’s best surfers compete on one of Australia’s most iconic coastlines. Held over 10 days in April at Coolangatta’s iconic Snapper Rocks, the World Surf League Championship Tour pits the world’s 54 best competition surfers against one another – and the Gold Coast waves. The men’s event, the Quiksilver Pro, will see the return of Brazilian world number one Gabriel Medina, who’ll be up against Queenslander and world number two Julian Wilson, as well as surfing legend Kelly Slater. Boost Mobile Pro, the women’s event, has an equally star-studded line up led by Murwillumbah-born world number one Stephanie Gilmore and other top 15 Aussie surfers Sally Fitzgibbons, Nikki Van Dijk, Tyler Wright and Bronte Macaulay. You can watch the best of the best carve up Gold Coast’s world-renowned waves from a custom-built stadium on Coolangatta beach. It’s free to watch the event from the beach, but the VIP tickets (from $299, but you don’t pay unless the event goes forward) will give you access to a shaded lounge, food and drinks, viewing screens and opportunities to meet the pros. If you’re not surfing the off days (nearby Duranbah Beach and Byron Bay are good options), nab a beer at Rainbow Bay Surf Lifesaving Club, shoot over to Surfers Paradise for a night out or have a dance at the Drop, a local music and arts festival that follows the Australian leg of the tour. Following the Gold Coast event, the surfers will be travelling to Bells Beach in Victoria, then Indonesia, Brazil, South Africa, Europe and beyond, before finally ending the competition in Hawaii, where the champions will receive their crowns. If you can’t make it to the event you can watch it live on worldsurfleague.com, the WSL app, or Facebook Live. There will also be VIP experiences on offer throughout the tour, both around the country and internationally. Check them out here. 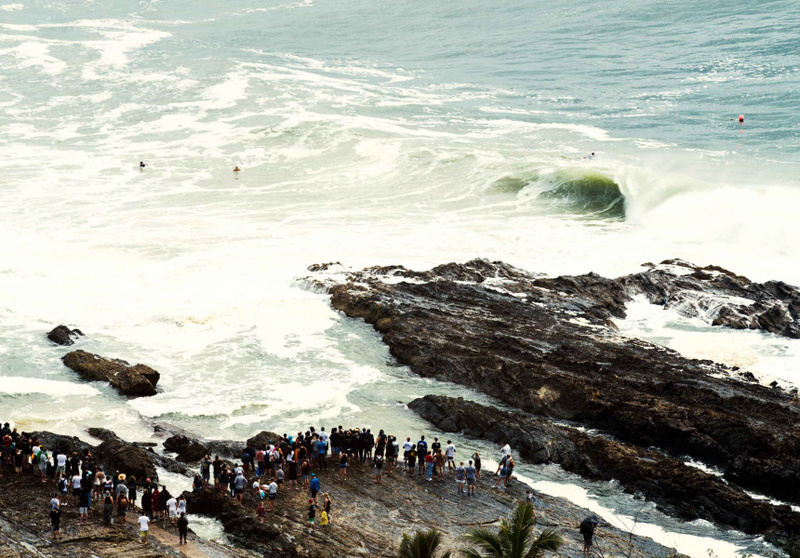 This article is produced by Broadsheet in partnership with World Surfing League. Produced by Broadsheet in partnership with World Surf League. Learn more about partner content on Broadsheet.